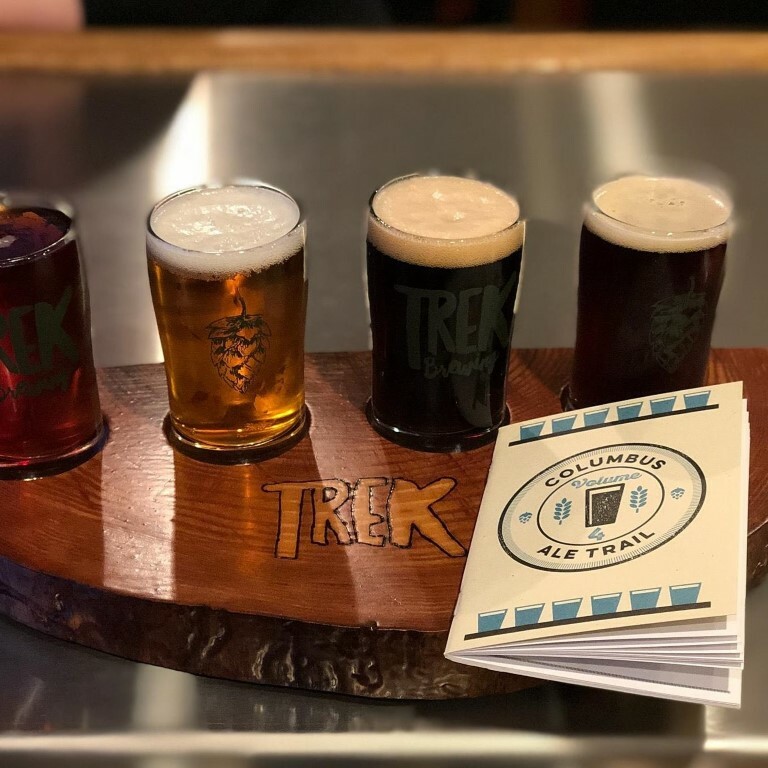 ﻿ Trek Brewing Company - Ohio. Find It Here. 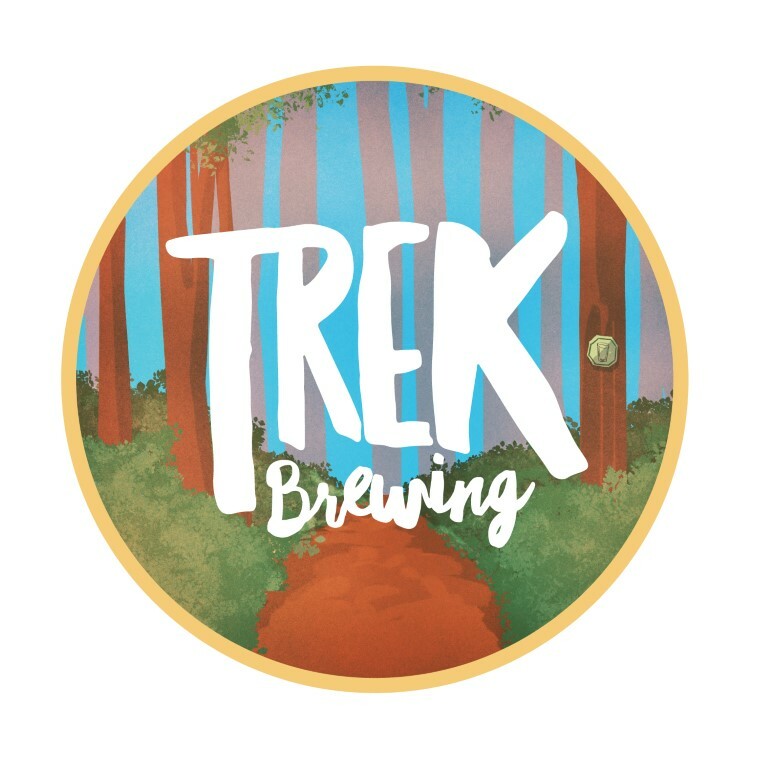 At Trek Brewing Company, we believe that great beer and great people come together to do incredible things. 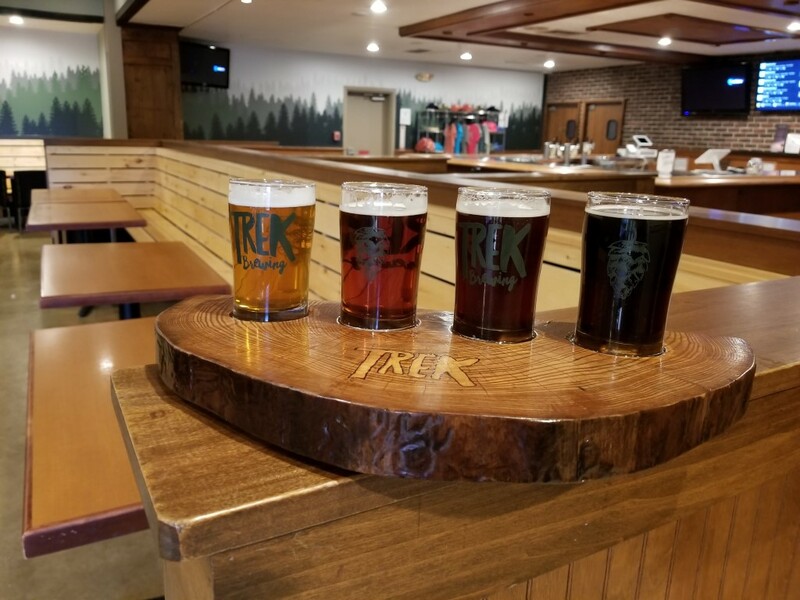 We're committed to producing exceptional beer and supporting our community in our family friendly taproom. 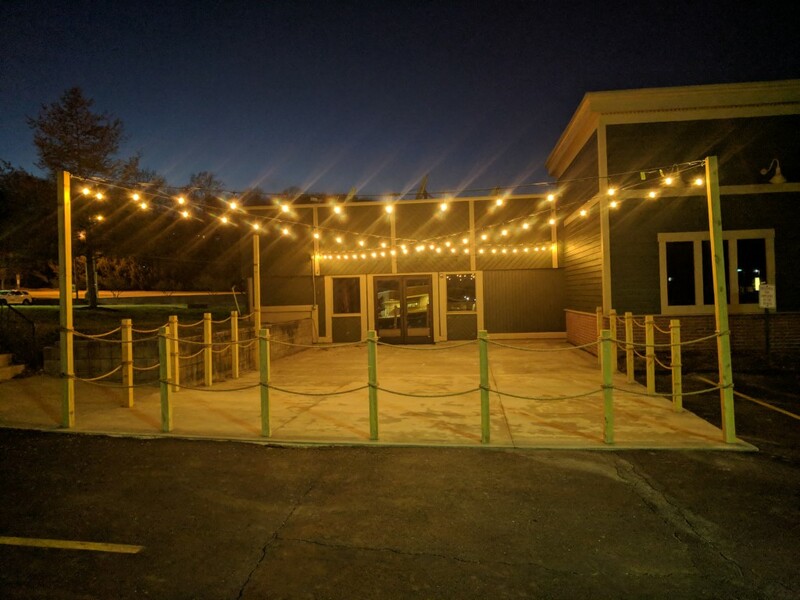 Come enjoy our spacious taproom, relax on our patio, or host an event in our events room. We have a kids area, so feel free to bring your kids and make it a family day! Voted people's choice at the 2018 Jailhouse Rock beer-fest- you'll be sure to find a new favorite beer to love.